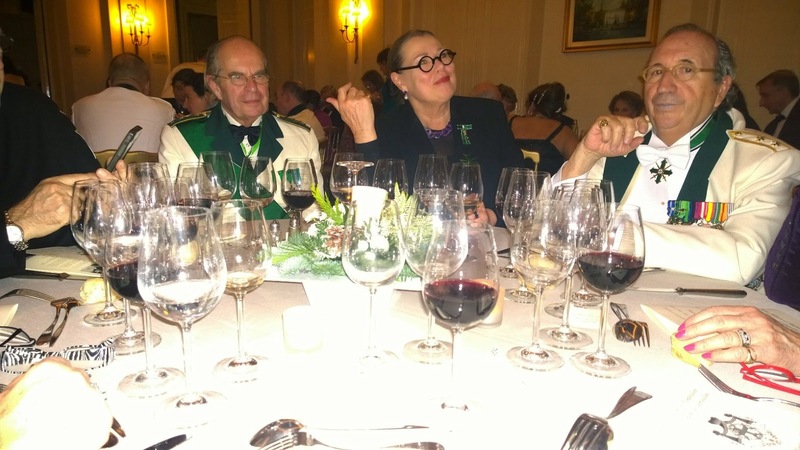 This past weekend saw a gathering of members of the Order from all over the world as the Commandery in Belgium was raised to the status of a Grand Priory. Members gathered in the church of St John for the celebration of Mass celebrated by chaplain General of the Order in France, Rev Fr Claude Girault, Rector of the Cathedral of Orléans. 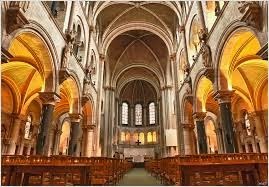 Mass was greatly enhanced by the singers of the Petits Chanteurs de Belgique, who sang the Missa Brevis de Léo Delibes (you can here the Kyrie from it here.) 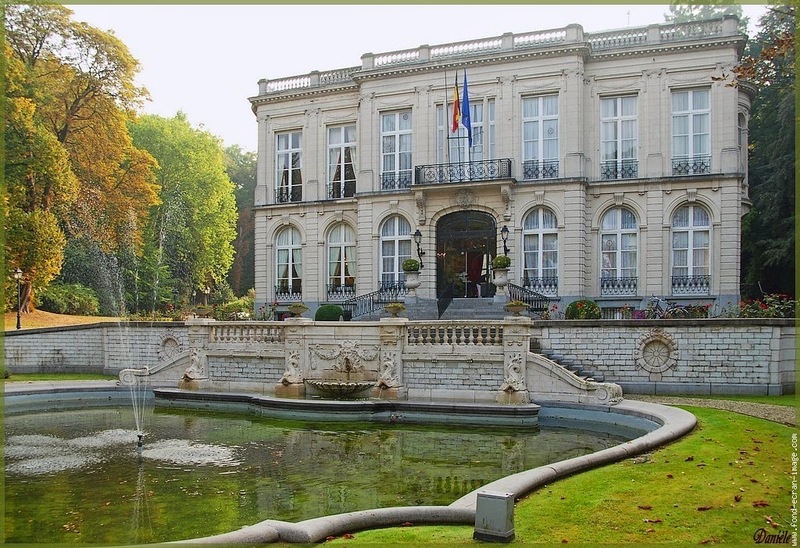 During the Mass the Grand Master, Jan Count Dobrzensky z Dobrzenicz, erected the new Grand Priory of the Kingdom of Belgium under the leadership of its new Grand Prior, Damien Van Bellinghen. Château Sainte-Anne on the edge of the Forest of Soignes. 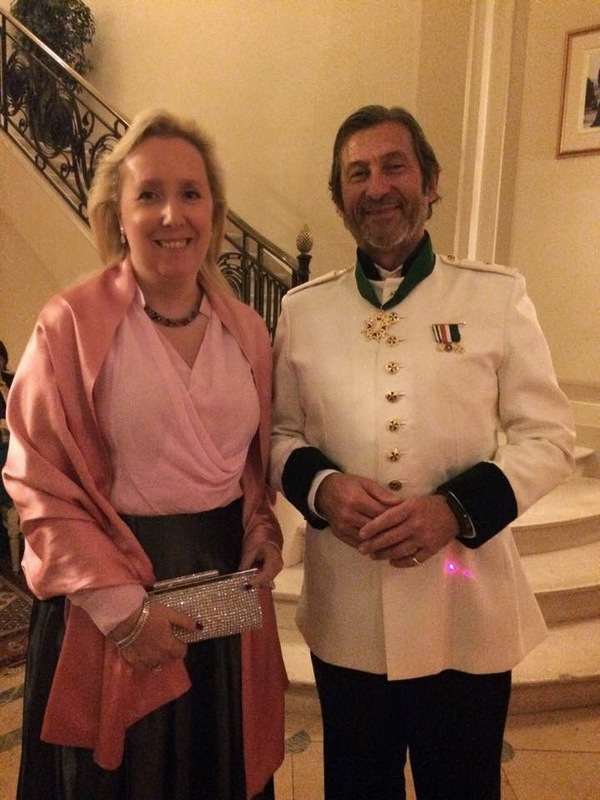 A glittering Reception and Charity Dinner followed at the Château Sainte-Anne. 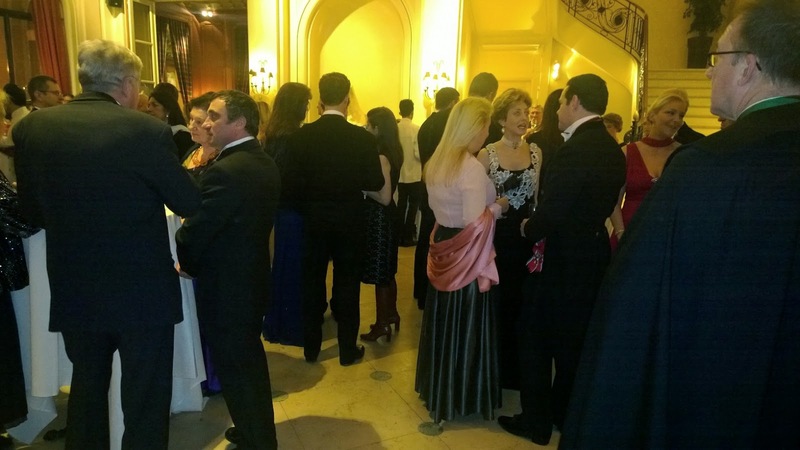 A few informal photos below capture some of the evening but we hope that more will follow. 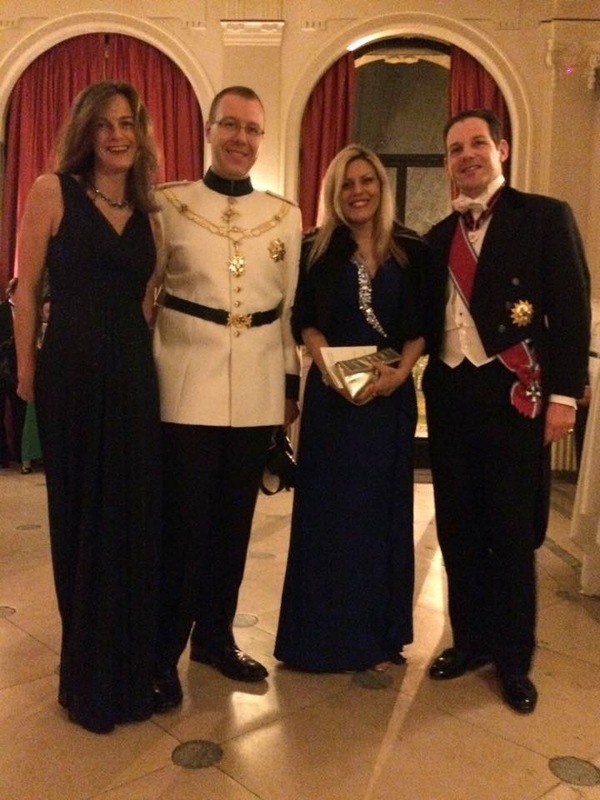 Verbeeck Isabelle, new Grand Prior, Damien Van Bellinghen with Yasmin El Senussi and Björn de Decker. 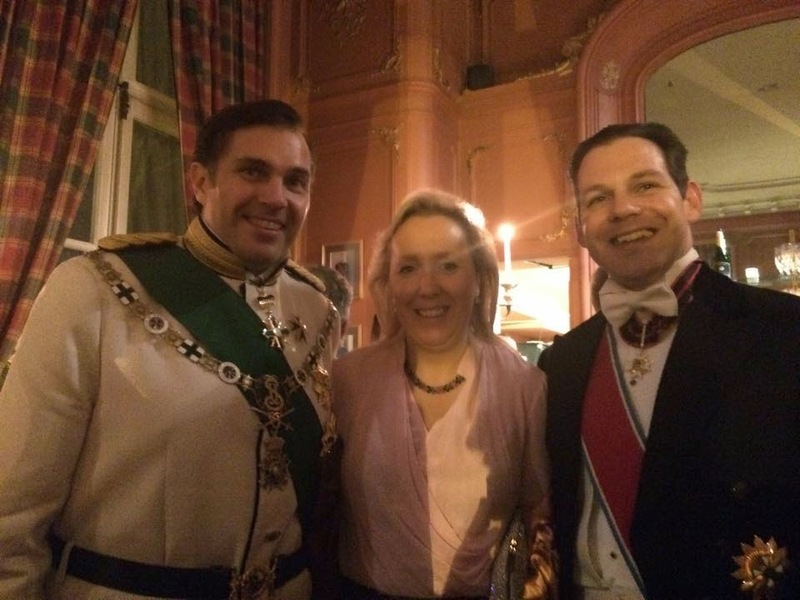 HRH Prince Charles-Philippe d'Orléans, Isabelle Raulier and Björn de Decker. 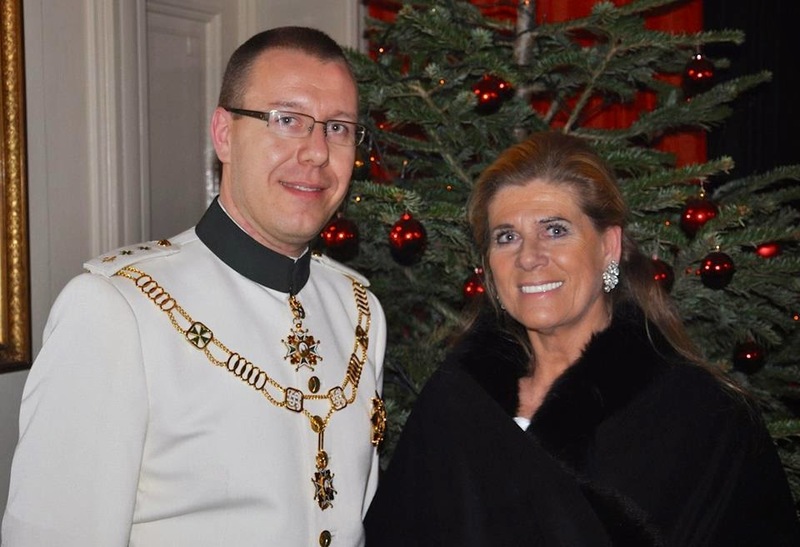 Grand Prior, Damien Van Bellinghen with Princess Léa of Belgium. Isabelle Raulier and Comte Eric Charles Foucque de Villeneuve du Bédiesse. 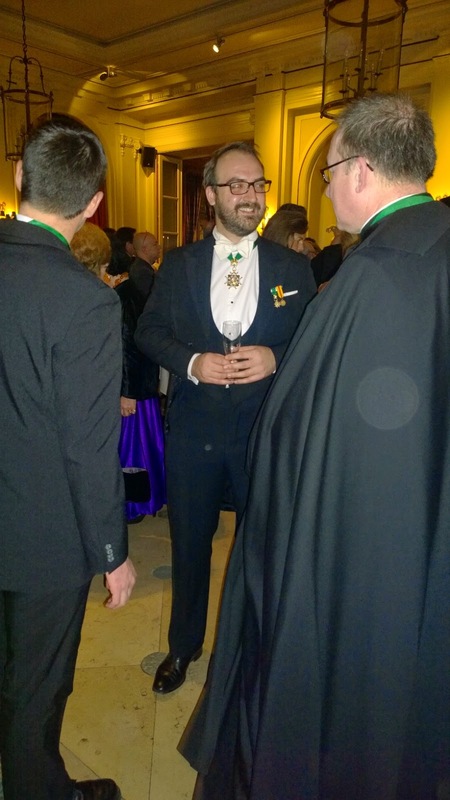 Grand Secretary, HE Chevalier Matthew Jackson with Rev. Fr. Mark Lawler, Chancellor of Great Britain. 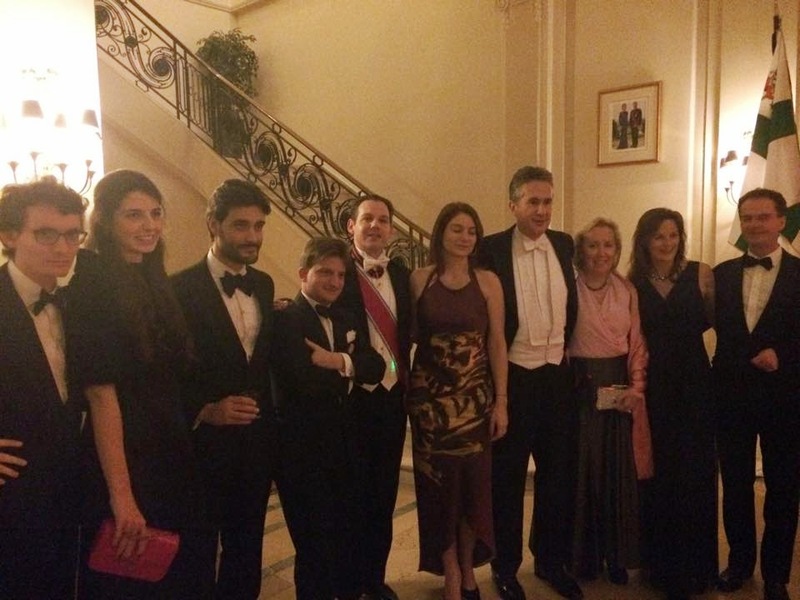 Members from Spain enjoying the dinner!